These are so precious! I love all the pics and can’t wait to hold them in my arms next month. 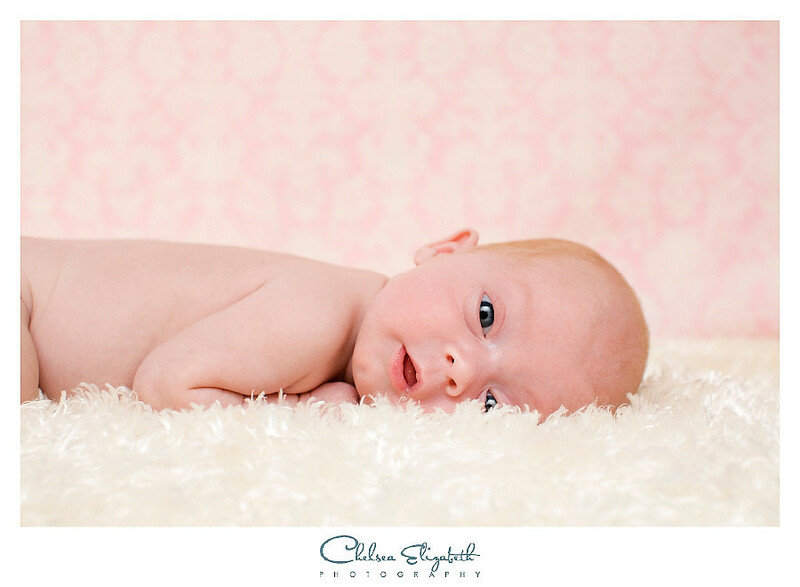 Beautiful newborn shoot Chelsea! 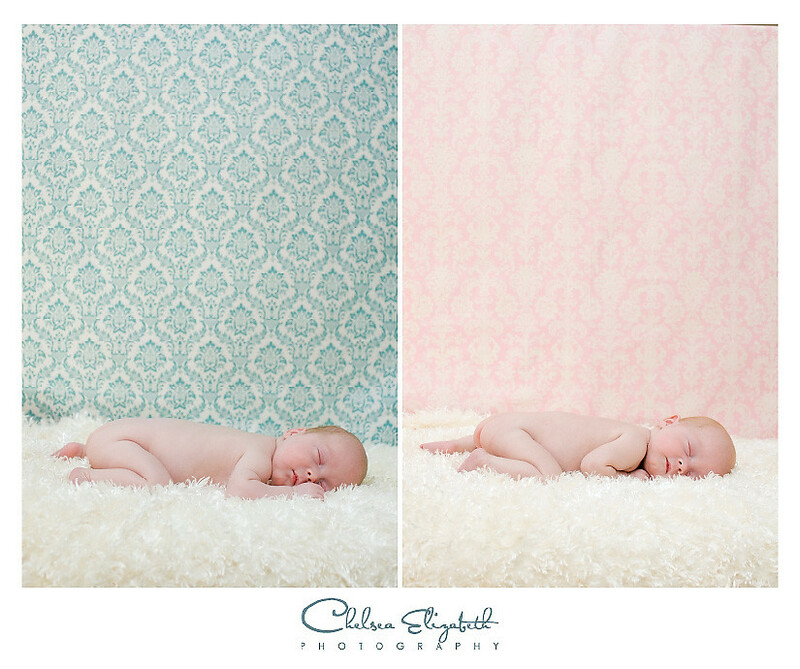 I love how you got your damask print in these pictures! I think of you whenever I see that design. 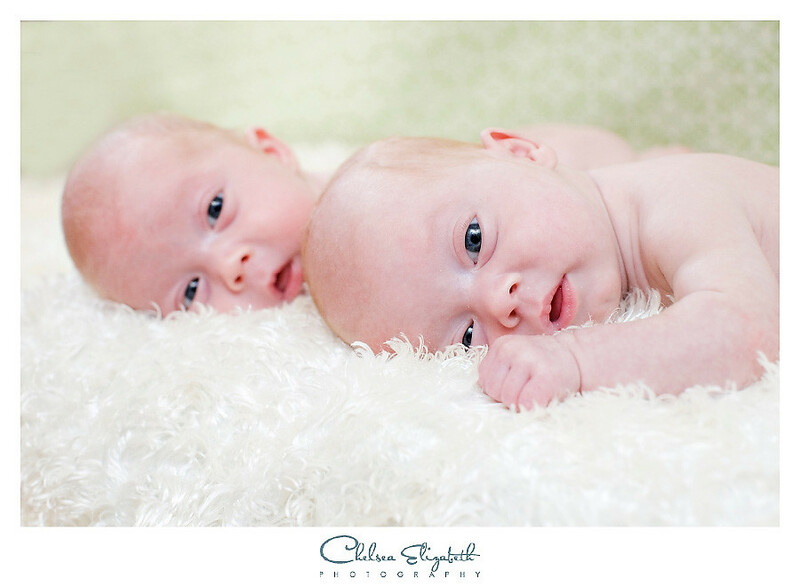 Your babies are simply adorable!